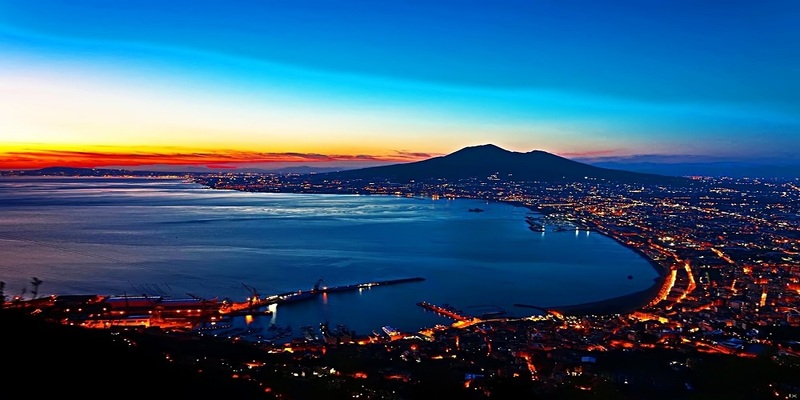 Arrive in Napoli by train or plane. Private shuttle pick up at the Napoli train station between 11:00 AM - 1:00 PM. The shuttle will leave promptly at 1:00 PM so please plan your arrival accordingly. Drive to Salerno for meet & greet lunch, seaside from 2:00 pm - 4:00 pm. After lunch, the shuttle will leave for the Vallo di Diano for check-in. Relax, rest, dine quietly at the hotel, go for an evening stroll. the highest breathtaking perch from which the Vallo can be appreciated. A brief orientation of the Vallo, photo ops and a church bell ringing lesson will kick off the rest of the gathering. Battistero di San Giovanni in Fonte - a brief history. Lunch at the Agriturismo La Fonte. Return to the hotel for an afternoon rest, time for journal entries or a walk around town. beneath the grape harbor, by the light of fireflies, under the stars with the Vallo below. 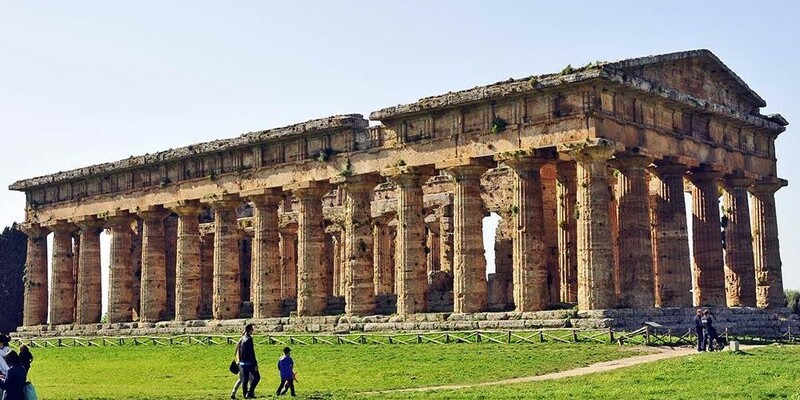 After breakfast the shuttle will leave at 8:30 am for Paestum and a guided tour of the temples. 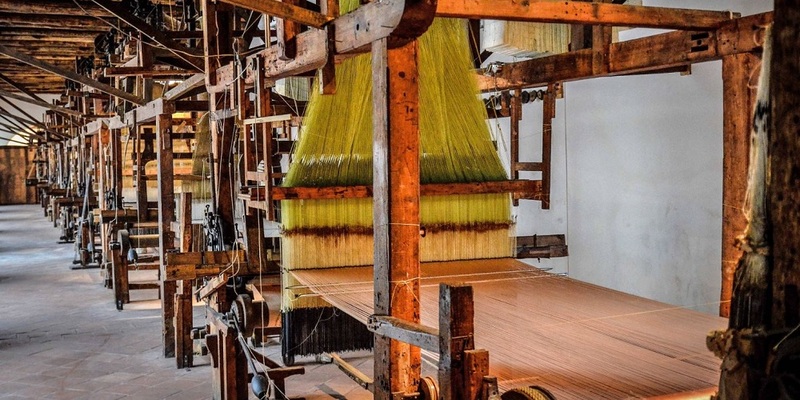 Drive to Agropoli and Punta Licosa with a story telling of the Sirens. Pause for caffe` or aperitivo before driving back to the Vallo. End the day with a quiet relaxing dinner at the hotel. A leisure breakfast followed by a morning stroll - read, write, explore, etc. Guided visit of the Certosa di San Lorenzo in the afternoon. 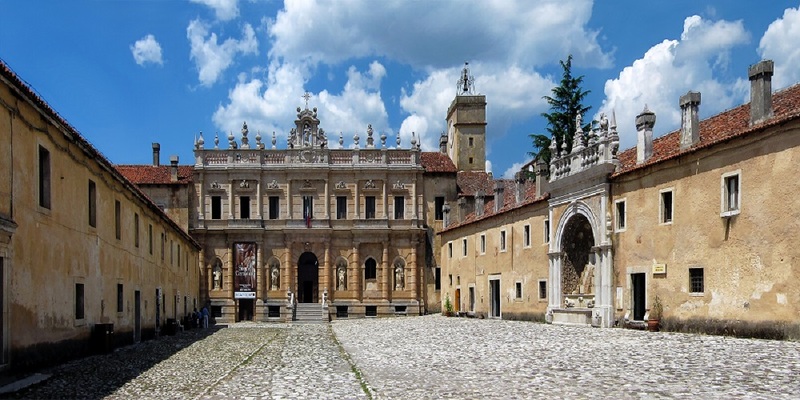 Self-guided exploration of the town of Padula. Dinner at 8:00 pm at Aia Antica. Early rise and breakfast prior to a prompt departure at 8:00 am with a private shuttle to Matera. 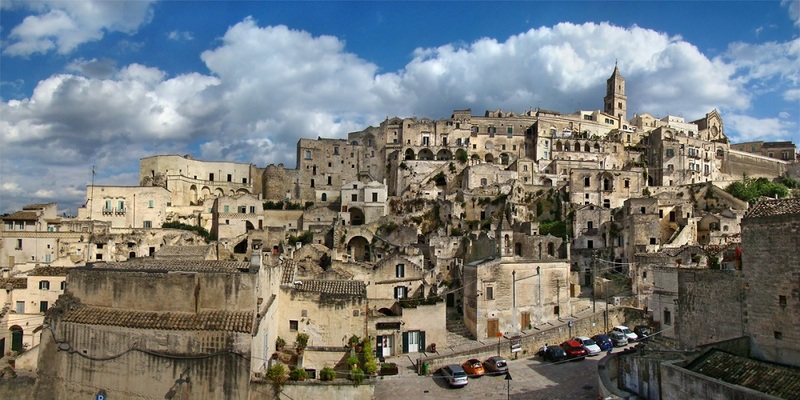 Walking guided tour of the city of Matera and lunch at Osteria Malatesta. 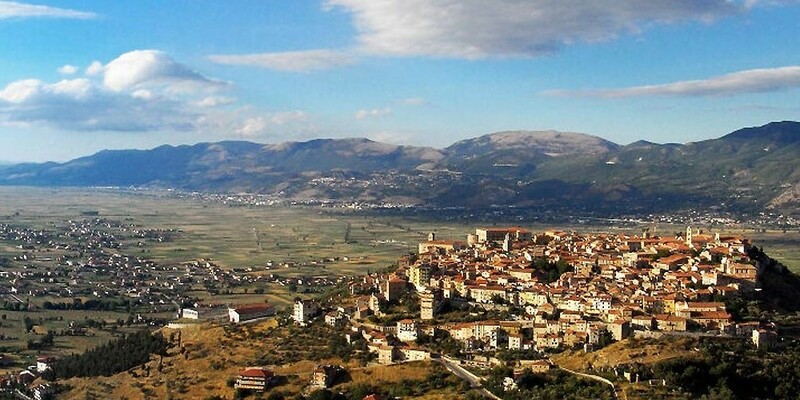 After lunch, drive to Castelmezzano for a 2 hour stroll - explore, caffe’ or aperitivo. Drive back to the Vallo for a quiet dinner at the hotel. After breakfast, the private shuttle will leave at 9:30 am and drive along the Sella del Corticato to explore the Cilento mountain towns. 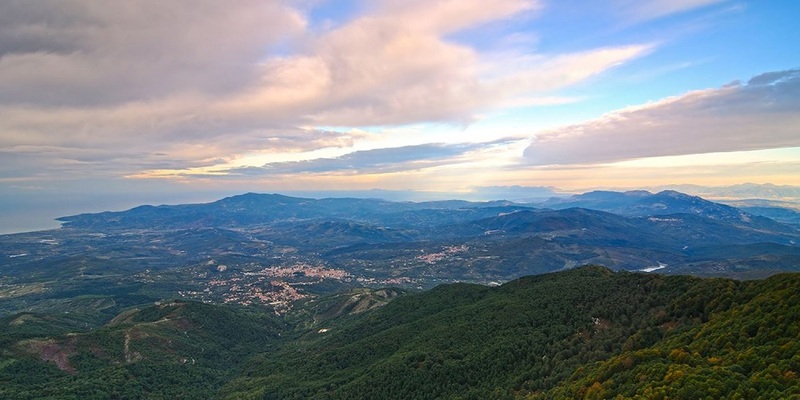 Visit Roscigno antica and other towns along the way, as the road snakes through ancient routes with breathtaking views. Pit stop in the town of Piaggine to sample a few goodies at cioccolateria Pietro Macellaro. Dinner at Osteria la Piazzetta - Valle Dell’Angelo. get massages and listen to classical music inducing them to produce high quality milk for the best tasting bufala mozzarella in the world. Lunch at Vannullo’s exclusive restaurant to sample their dairy based delicacies. After lunch drive to Viticoltori De Conciliis for a winery visit and wine tasting. Drive back to the Vallo and have a quiet dinner at the hotel. Museo della Seta del Real Belvedere and the Reggia di Caserta. Whole day excursion - panini lunch. Return to the Vallo and dine at the hotel. After breakfast, the shuttle leaves at 8:30 am for the Cilento coast. Visit Marina di Camerota, Palinuro and San Giovanni a Piro. Bring swimsuit and towels for a Mediterranean dip. Panini lunch on the beach. Drive back to the Vallo. Shuttle to Napoli train station leaves at 10:00 am.